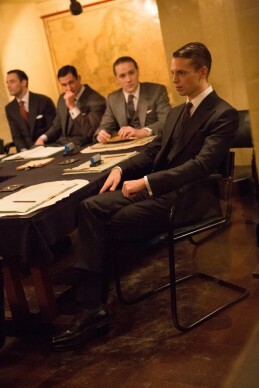 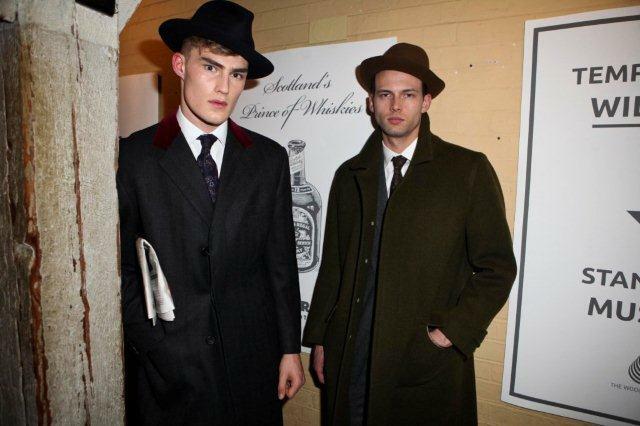 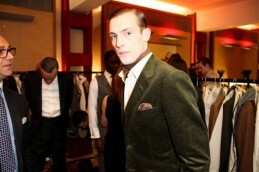 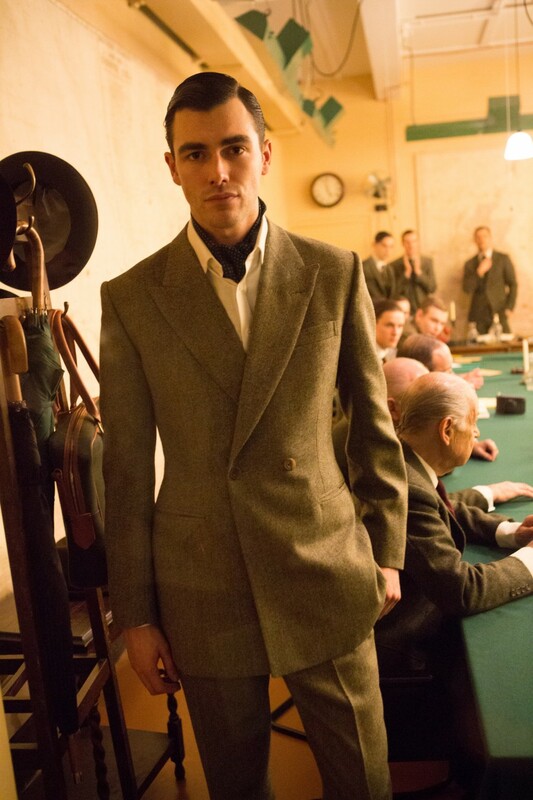 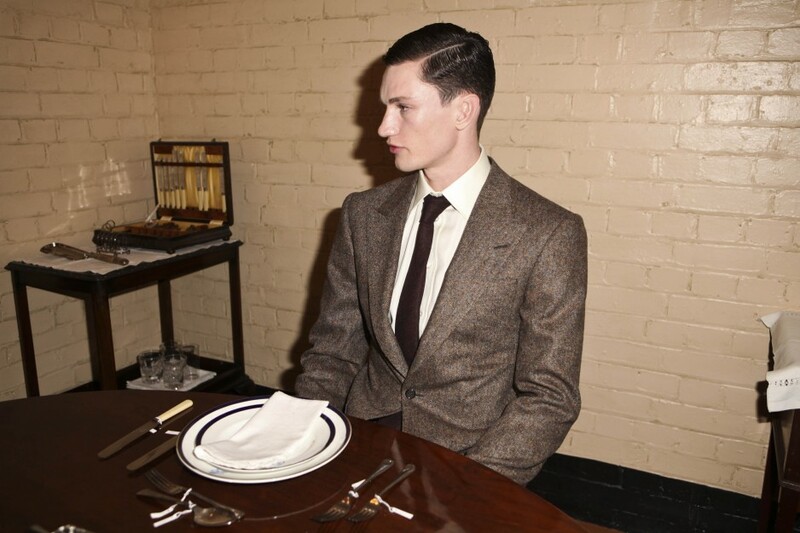 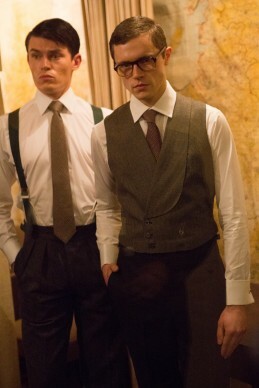 SRBA member Huntsman and associate member Lutwyche show at this stunning contribution to London Collections: Men. The event was styled by Jo Levin and produced by Anda Rowland and her team at SRBA founding member Anderson & Sheppard. 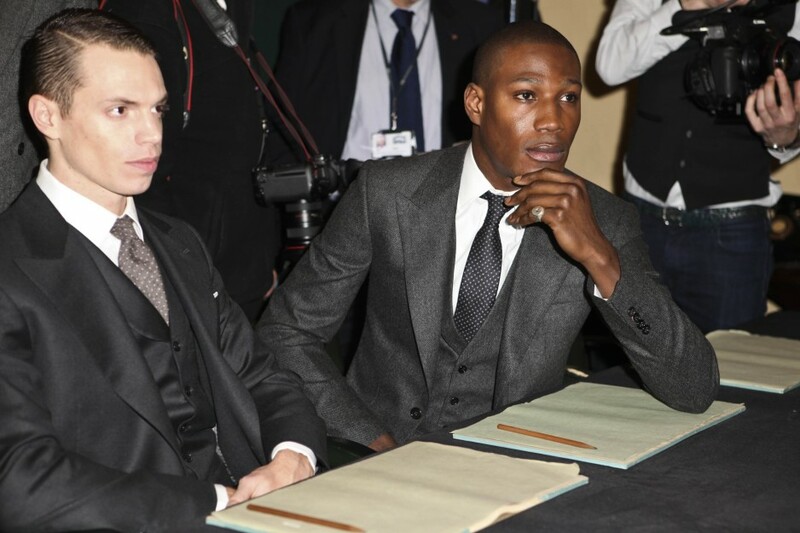 7th January 2014.